Warwick Farm trainer Ron Leemon was all smiles after his exciting prospect Manawanui (3g Oratorio x Lady Remlap, by Filante) blitzed his rivals to score a runaway victory in the Group III ATC Up and Coming Stakes at his home track on Saturday. 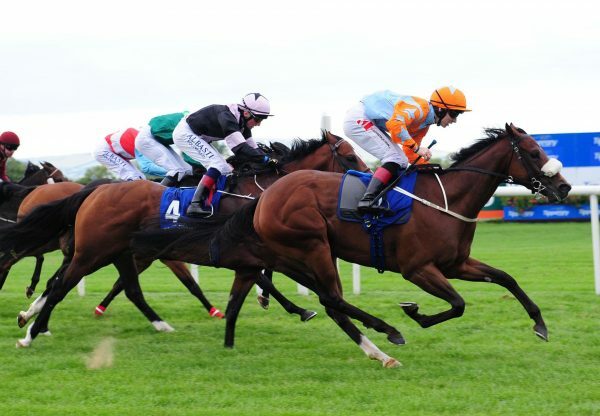 The lightly raced gelding went past the field as though they were nailed to the fence in the straight, accelerating smoothly in the very heavy conditions to take the 1300 metre sprint by more than four lengths with Glyn Schofield in the saddle. "He switched off beautifully and just relaxed throughout the race," Schofield said. "I'm not sure if he was totally at home in the ground, but still got through it. He didn't know what to do, he's just a big baby. "He's doing it all on raw ability." 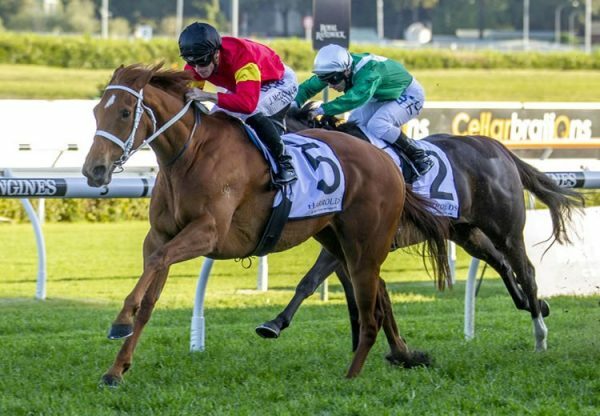 Manawanui has now won three of four starts earning $166,980 in prizemoney and connections will now have the dilemma of whether they pay a late entry to run in the Group I $1million Golden Rose on September 10 for which he is not nominated. A $45,000 purchase for his trainer from the Goodwood Farm draft at the 2010 Inglis Classic Yearling Sale, Manawanui is the second foal and second winner for seven-time metropolitan winner Lady Remlap, whose previous foal is the good metropolitan winner La Remlap. A daughter of Epsom Handicap winning sire Filante, Lady Remlap has been a regular visitor to Coolmore and has a two year-old filly by Choisir, the sire of La Remlap, and a yearling colt by Oratorio. 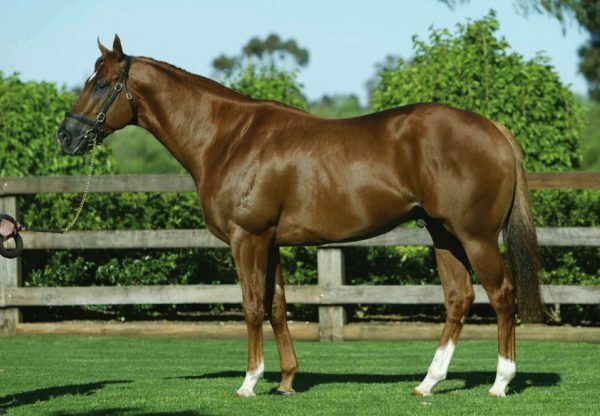 Manawanui is the first stakes-winner in his family in five generations, so Oratorio has certainly done a good job of upgrading this old Australian pedigree, which traces back to champion filly Wenona Girl, who is the three year-old's sixth dam. 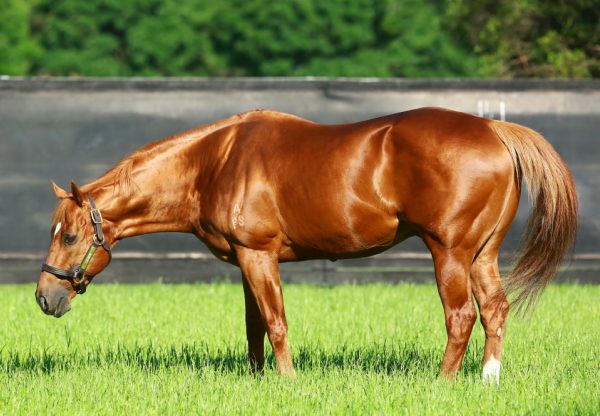 A triple Group I winning son of Danehill, Oratorio returns to Australia this spring at a bargain fee of $11,000 and Manawanui is his 13th stakes-winner worldwide.